Jungle Bros Treescapes can provide a detailed assessment report for your trees. These reports are often needed for permits from councils or for property development and management. We offer tree reports for tree disputes, dangerous occurrences happening due to trees, tree removals as well as changes in land development plans. Our team is acquainted with the South Australian and local tree legislations. When it comes to regulated trees, special care needs to be taken before removing or pruning them as they fall under the significant tree legislations and illegal removal can land the removers with huge fines! 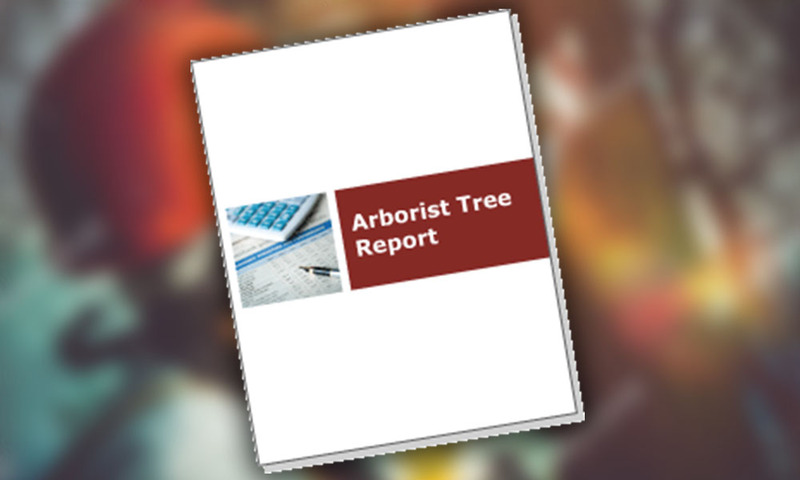 Call our expert arborist Mark today to inquire about an arborist report suitable for presentation to your local council or insurance company. Mark is conversant in the current Development Act, Tree Development Legislation and the Local Government Association’s Tree Management Guidelines, specifically in relation to significant trees.